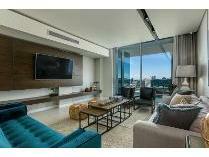 This spectacular 3 bed 3 bathroom unit has the most stunning, unobstructed views from every room in the apartment. The apartment faces north, west and south and is situated on a corner. The panoramic views offer incredible sunset experiences from the wrap around balcony! enjoy open plan living in an easy flowing 299 sqm modern spacethe large footprint, capitalising on the trend of spacious open plan living invites comfort, and exudes modern elegance. The expansive layout prioritises kitchen and living areas whilst maintaining a practical & comfortable bedroom size with generous built-in-cupboard space. The full-width, covered balcony provides the perfect setting for relaxing, entertaining or soaking in the impressive views. Interior finishes balance modern design with a tangible touch of class. Flat panel high gloss cabinetry, stone counters, brushed metal ironmongery and simple while natural wood floors provide a sense of texture and warmth. Other distinctive features include, high gloss imported kitchens with fully integrated smeg kitchen appliances, 25m long rim flow pool situated on 13th floor, and a beautiful landscaped park. Combining convenience and relaxation, the building is centered on a piazza with restaurants, coffee shops, delis, and retail stores. These incredible apartments offers more than just great views, an established neighbourhood and easy access to africa’s’ business and shopping mecca:services include: reception, parcel pick up and drop off, car wash, retail & dining, go health club gym and shuttle service to sandton and surrounds including gautrain station. Features include: wifi-enabled high speed connectivity, gas hob, central air conditioning, gas water heaters, full height faades with large sliding doors, full-width covered balconies, led lighting for low energy consumption. This stunning 1st floor apartment features gorgeous views over the landscaped gardens and views to the west through to northcliff hill. 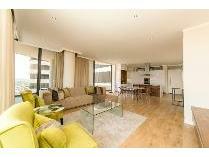 The large footprint, capitalising on the trend of spacious open plan living invites comfort, and exudes modern elegance. The expansive layout prioritises kitchen and living areas whilst maintaining a practical & comfortable bedroom size with generous built-in-cupboard space. The full-width, covered balcony provides the perfect setting for relaxing, entertaining or soaking in the impressive views. Interior finishes balance modern design with a tangible touch of class. Flat panel high gloss cabinetry, stone counters, brushed metal ironmongery and simple while natural wood floors provide a sense of texture and warmth. Other distinctive features include, high gloss imported kitchens with fully integrated smeg kitchen appliances, 25m long rim flow pool situated on 13th floor, and a beautiful landscaped park. Combining convenience and relaxation, the building is centered on a piazza with restaurants, coffee shops, delis, and retail stores. These incredible apartments offer more than just great views, an established neighbourhood and easy access to africa’s’ business and shopping mecca:services include: reception, parcel pick up and drop off, car wash, retail & dining, go health club gym and shuttle service to sandton and surrounds including gautrain station. Features include: wifi-enabled high speed connectivity, gas hob, central air conditioning, gas water heaters, full height faades with large sliding doors, full-width covered balconies, led lighting for low energy consumption. 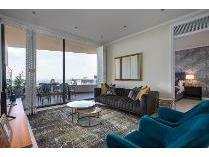 Exquisite ultra mordern apartment in morningside to rent. This is better viewed than explained, be the first one!!! 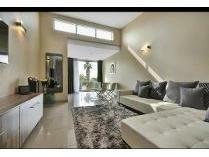 this spacious apartment is located in a few minutes drive distance to sandton square. It is modern, luxury & brand new! the entire apartment is fitted with legrand dimmable lighting systems, bathrooms with integrated geberit units, remote controlled blinds and more. Call now. Boldly rising out of the sandton skyline, central square is simply unrivaled. Spilling out onto an inviting mixed use retail park-like space, buzzing with activity and filled to the brim with bespoke retail stores and a mix of fine dining and deli style offerings. Located on the 13th floor, this apartment offers expansive open plan entertainment areas with double volume glass windows, open plan caeserstone kitchen, built in smeg appliances, bespoke furnishings, and unrivaled views to the north. Chef coco has just opened his new restaurant (epicure) on the retail floor that offers the best of french fusion dining gym and spa facilities will complete and compliment this 360* lifestyle offering. Available to residents only, the awe-inspiring sky deck with 25m rim-flow pool on the 14th floor will take your breath away while soaking in the views over sandton. This incredible location offers more than just great views, an established neighborhood and easy access to africa’s’ business and shopping mecca. It’s central - to everything! Boldly rising out of the sandton skyline, embassy towers is simply unrivaled. This building challenges everything you think you know about “lifestyle living” and the definition of “luxury”. Features include central reverse cycle air conditioning, integrated smeg appliances, high speed fibre backbone, gym, spa, and one of the best restaurants in sandton in the foyer. Embassy towers is alive with a vibrant tapestry of fine dining and entertainment. Olives & plates have opened their flagship restaurant in the building and along with the award-winning life day spa, club prive’, consulate office suites, diplomat fitness centre and concierge, convenience and lifestyle options are within easy reach. Security is paramount with 24hr security and biometric access. Within walking distance of sandton’s shopping mecca and the gautrain station, embassy towers will undeniably be regarded as a prestigious city address where people will come to work, live, love, eat, laugh, create and relax. A stunning, unfurnished 2 bed 2 bathroom unit situated on a corner capitalises on the trend of spacious open plan living invites comfort, and exudes modern elegance. The expansive layout prioritises kitchen and living areas whilst maintaining a practical & comfortable bedroom size with generous built-in-cupboard space. The full-width, covered balcony provides the perfect setting for relaxing, entertaining or soaking in the impressive views. Interior finishes balance modern design with a tangible touch of class. 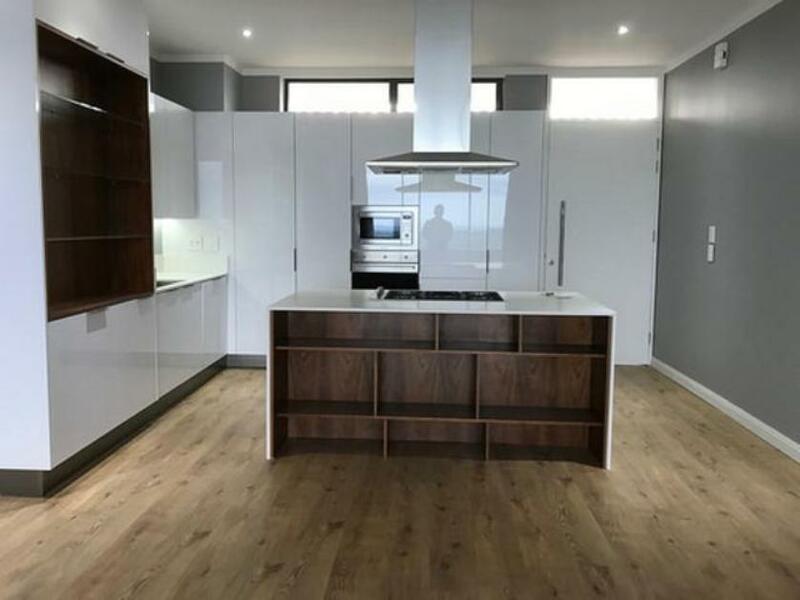 Flat panel high gloss cabinetry, stone counters, brushed metal ironmongery and simple while natural wood floors provide a sense of texture and warmth. Other distinctive features include, high gloss imported kitchens with fully integrated smeg kitchen appliances. A 25m long rim flow pool situated on 13th floor, and a beautiful landscaped park, combine convenience and relaxation, the building is centered around a piazza with a restaurant, coffee shop, deli and a state of the art go health gym. These incredible apartments offer more than just great views, set within an established neighbourhood and easy access to africa’s’ business and shopping mecca. Central square is situated close to a number of schools including crawford college and redhill and conveniently close to the gautrain station and sandton city. 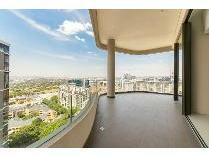 Spectacular 2 bedroom north facing unit with 180* views over sandton. Positioned high up in central square, this unit offers incredible value for money with access into the most revered building in sandton at a fraction of the cost. Enjoy the sense of generous space afforded by high ceilings and the vast expanse of glass. Central reverse cycle air-conditioning, laminate floors and superfast fibre complete the value proposition. Gym and spa facilities will complete and compliment this exclusive lifestyle offering. Available to residents only, the awe-inspiring skydeck with 25m rim-flow pool on the 20th floor will take your breath away while soaking in the views over sandton. Security is unparalleled with access control, cctv and 12 security guards on duty at any given time. This incredible location offers more than just great views, an established neighborhood and easy access to africa’s’ business and shopping mecca – it is a bespoke apartment in the new premium building in sandton.